Laptop Chip Level Repairing Training Course in Bangalore. ADVANCE INSTITUTE OF LATEST TECHNOLOGY. JOIN S NOW WITH FRANCHISE OFFER. Join ADVANCE INSTITUTE For Advanced Techniques of Repairing. Advance Institute provides Laptop Repairing Course in Bangalore to help you to make a career in this field. Our expert classes provides all the essential skills needed to service, repair and maintain all types of laptops and Mobiles. Advance Institute provide complete advance training for the repair and maintenance of all CCTV Cameras. 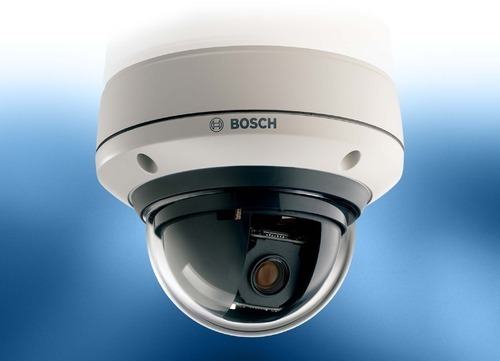 We Provides you complete training for repairing of CCTV Camera's various part like CCTV Motherboard , CCTV Lens etc. We Provide practical oriented course which imparts training in LCD or LED TV Repairing. We also provides the concepts of LCD or LED TV Repairing when a hard drive is physically crashed or being not detected by the bios of motherboard. Advance Institute is an established company for Laptop, Dektop, Mobile, LCD OR LED TV and CCTV camera education. Our Engineers and faculty have served more than 15 years in IT industry with excellent & cost effective Ideas. 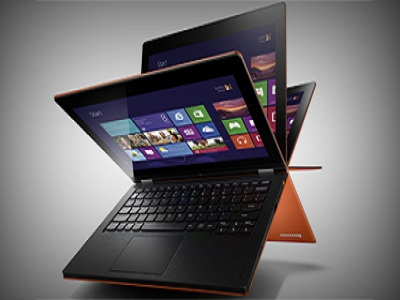 We are one of the best Laptop Repairing Training Institute in Bangalore. Advance Institute has provide 95% job Placemebt for laptop repairing Engineers. 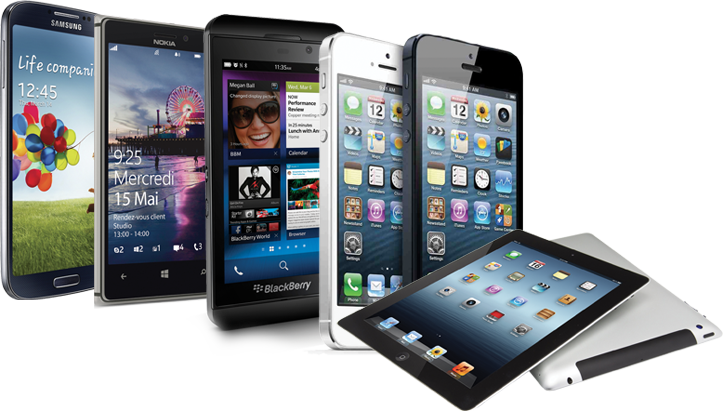 Advance Institute has provide 89% job Placemebt for Mobile repairing Engineers. Advance Institute has provide 90% job Placemebt for CCTV Camera repairing Engineers. 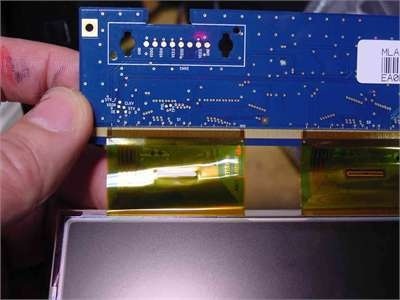 Advance Institute has provide 66% job Placemebt for LCD or LED repairing Engineers..